Love the feel of old books but want to read from your Kindle? 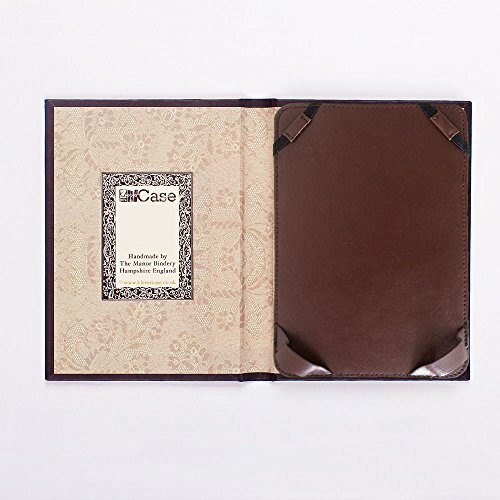 Our premium quality hard back book style covers are the perfect solution. 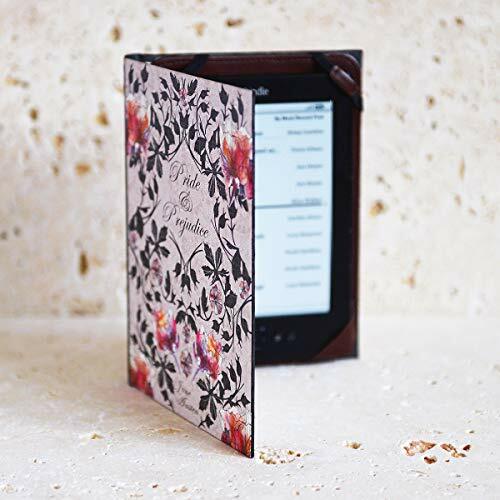 Made to be practical, lightweight for one handed reading, highly durable and splashproof whilst retaining the feel of an authentic hardback book. 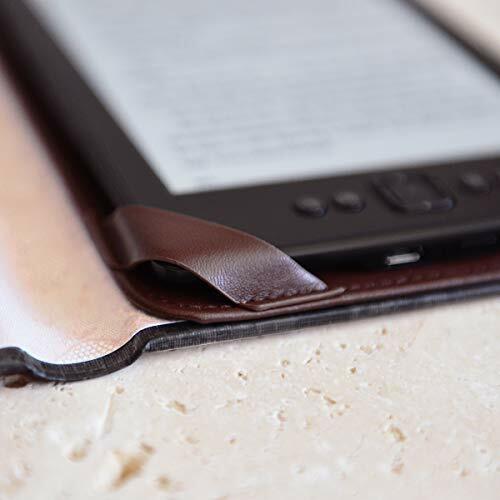 Cases have a genuine leather interior holder with elastic straps and pockets for a secure hold, whilst allowing the cover to be used with almost all 6" Kindle or eReader devices up to 180mm x 120mm in size. 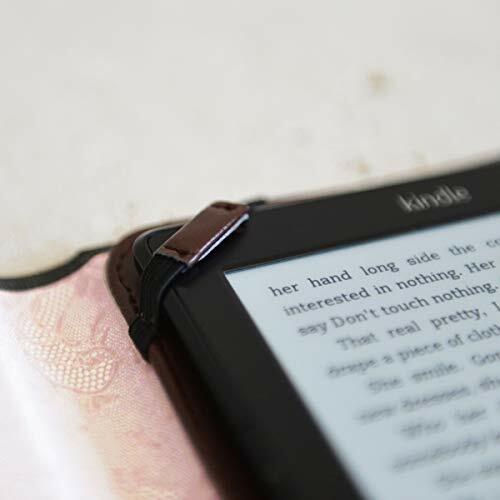 Perfect if you want to upgrade your kindle but still keep your case. 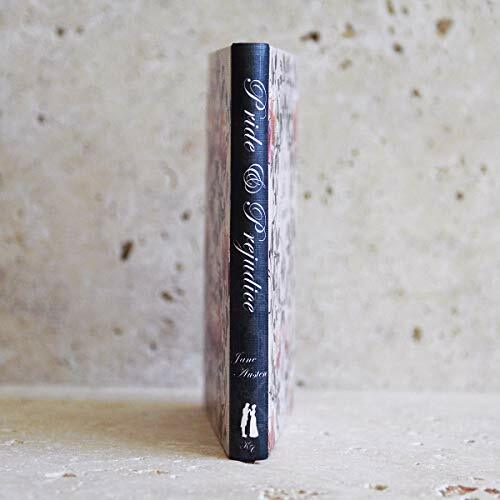 We continue to receive excellent feedback on the realistic look and feel of our artistically designed book covers, with customers drawing comments from admirers in public all over the world. They are also a great gift and conversation piece, arriving with a lovely back story on the packaging. - Easy Fit leather with elastic holder tightly secures device but allows easy access to all buttons/inputs. 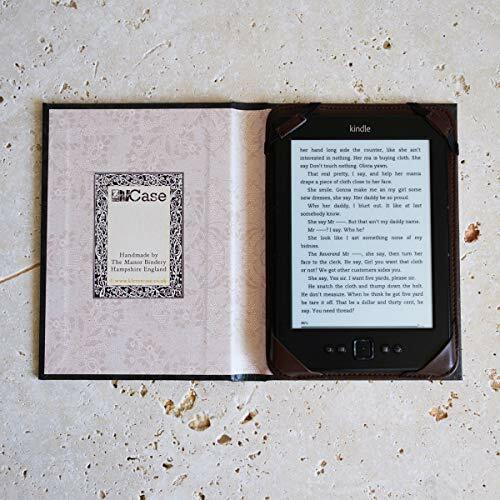 - Compatible with new kindle touch screen, 4th/5th gen kindle, All new Paperwhite and previous versions including old kindle touch (2012) but not kindle keyboard. - Cover has a natural closed book position so no need for a fastener. Cases do not bend backwards but are extremely lightweight. - Quality elastic and leather holder offers a secure but very easy fit and removal. 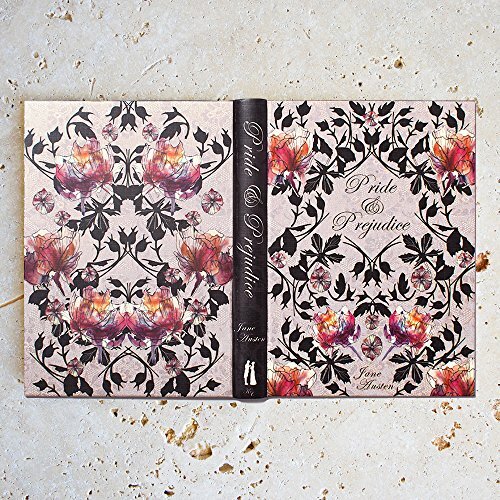 - Each case is wrapped with beautiful antique paper and signed by the maker. Handmade in England using high quality UK sourced materials and traditional bookbinding techniques. If you have any questions about this product by KleverCase, contact us by completing and submitting the form below. If you are looking for a specif part number, please include it with your message.